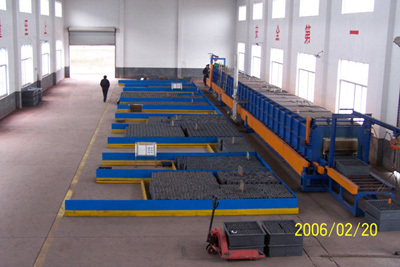 JM bearing prefers SKF3 standard bearing steel, to provide long life bearings for auto parts. 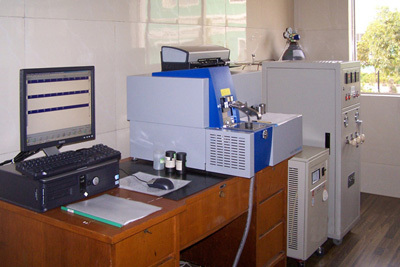 Use SPECTRO spectrometer imported from Germany to inspect incoming steel batch by batch. 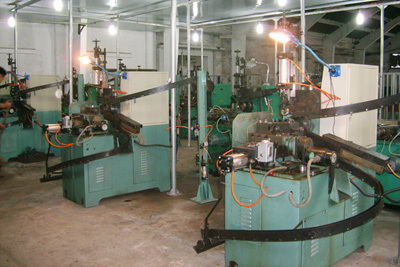 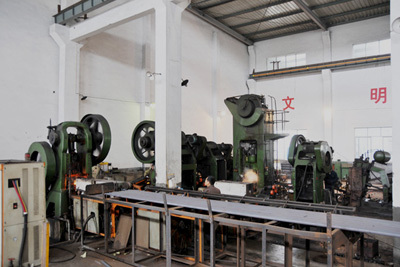 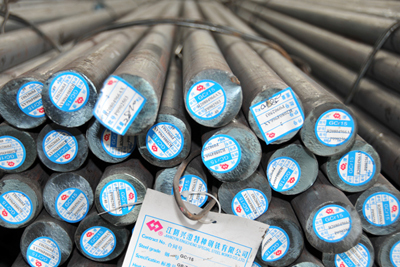 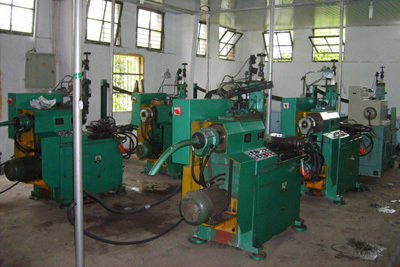 JM bearing’s forging production line uses medium frequency heating technology.